Microsoft will launch their new Windows RT tablet in October, the Microsoft Surface tablet, we have previously heard rumors that the tablet would cost around $600, but now according to the guys over at Engadget, it may retail for a lot less. According to Engadget, Microsoft may sell the Surface RT tablet for $199, which would probably be lower that what it costs Microsoft to actually make the device. 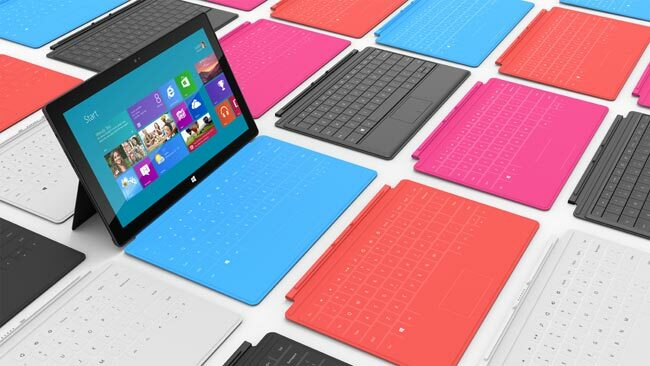 Of course this is just a rumor at the moment, and Microsoft have not announced any specific pricing on the device, if they do end up selling it for $199, the tablet would be sold and a loss. The $199 price tag certainly would be attractive, and could make Microsoft’s Surface Windows RT tablet very popular, whether or not the device will retail for $199 remains to be seen.